of every aspect of your business process. Success and growth of businesses depends upon the interaction with its customers as well as their satisfaction with the offered products and services. 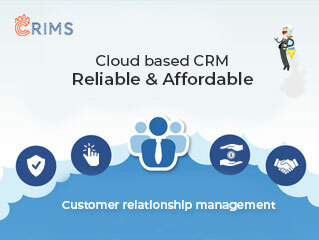 To ensure this a CRM plays in significant role in business processes. 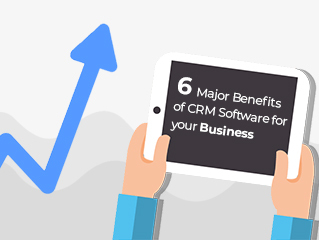 CRIMS provides custom CRM software solutions which understand the flexibility of processes at startups as well as standardization of processes at business enterprise. 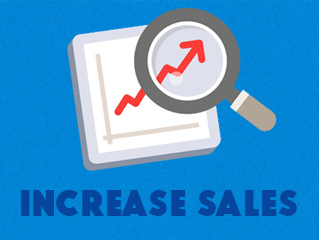 To engage your clients and faster conversion, CRIMS ensures to covers every aspect of the sales process. It enables lead assign, quick info process, updates and track of all activities done on any deal including delivery and ensures repeated business. CRIMS understand and provides flexibility to perform all related task at lesser possible navigation to ensures time saving, quick updates and faster results with higher team performance. CRIMS CRM is developed, maintained and regularly updated by Unicode Solutions, a CRM software development company in Delhi, India. With a strong technical team and industry experts at consultation, Unicode Solutions has a great understanding of user experience and technical know-how of process automation. It is appreciated by clients for work and support. For CRIMS, our team performs on Customisation, Seamless Execution, Add-ons implementation, Training & Support. Business Process Automation is a need for the business management and growth in this fast changing technological environment. 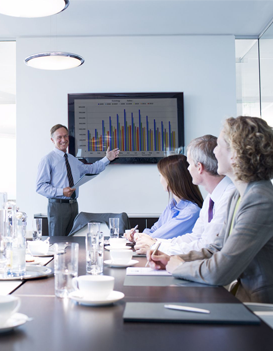 CRM software solutions are becoming the backbone of some of those business processes. For changing technologies and trends in CRM software developments, explore our blog and be updated.